The JAYA family is second to none when it comes to hospitality, with its international standard Guest Houses and Hostels equipped with state-of-the-art facilities including hi-speed internet, modern mess, reading rooms stocked with more than 200 magazines from all walks of life and all this in a calm, secure and impeccably maintained environment. 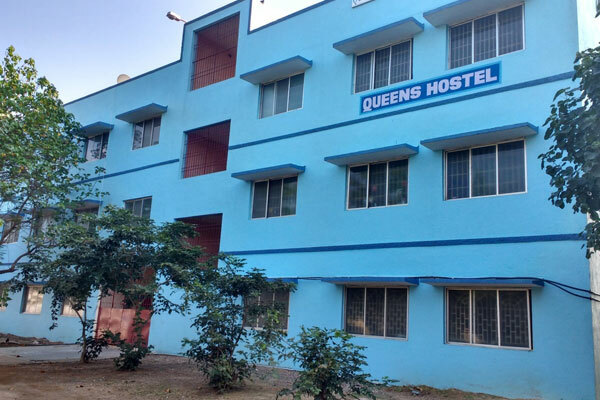 Our hostel mess is equipped with modern kitchen equipments and the food is prepared hygienically by well qualified and experienced cooks. Nutrition’s menu is well appreciated by the hostel inmates. With the highest level of hospitality shown by the Management, Principal and the resident deputy wardens, students feel at home. 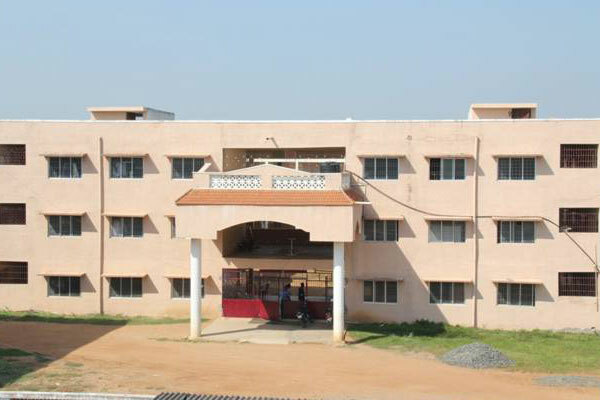 The SMS club constituted by the hostellers helps tremendously in improving their academic and all round development. The club activities are scheduled from Monday to Friday with activities related to attitude, aptitude, soft-skills, mock interview, social activities and many more. 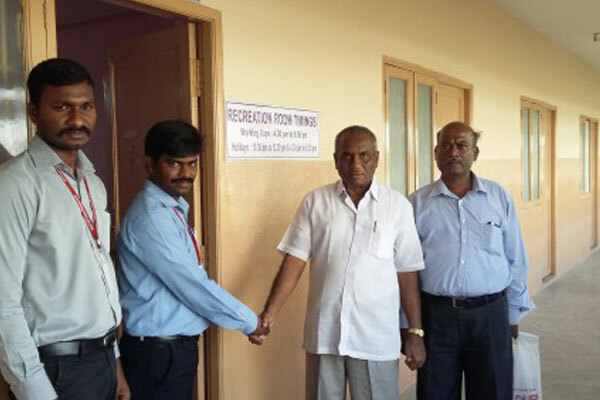 Prof. A. Kanagaraj, Chairman, Jaya Group of Institutions has inaugurated various welfare schemes for the Hostel students of Jaya Engineering College, Thiruninravur on 07/01/2015. 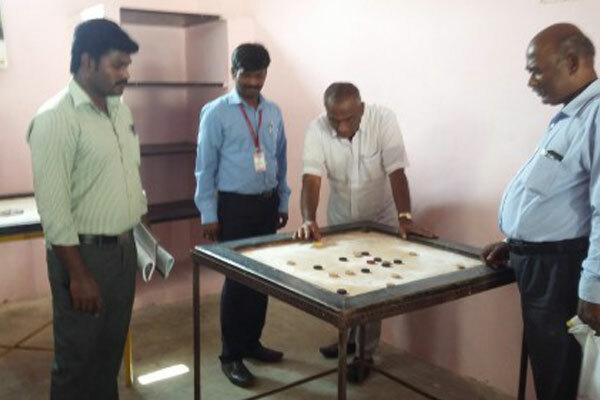 Chairman sir inaugurating the Recreation club, Fitness room and Skills development center for the Hostel students in a simple function organized in the Kings Hostel at the Jaya Engineering College campus. Prof. Dr. E. Kaliappan, Academic Coordinator, Prof. M. Ravi, AO, all the PD’s and Hostel warden has participated in this inauguration function.